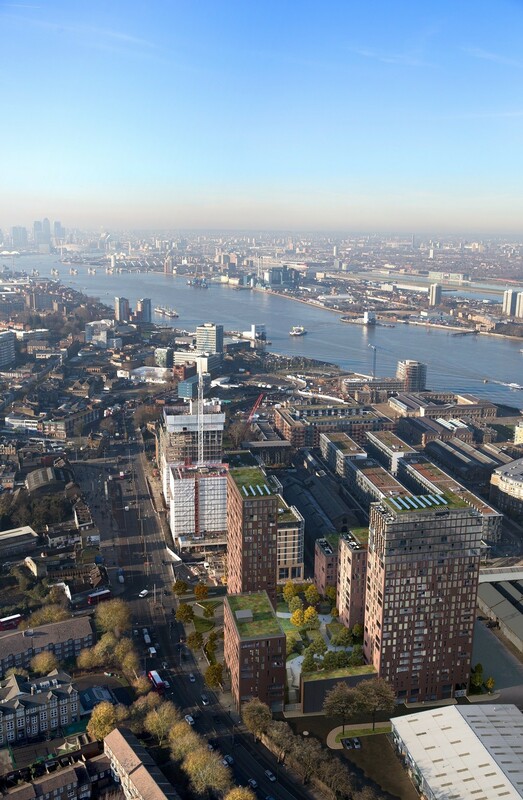 Woolwich at Royal Arsenal has received the first wave of competed homes to be constructed. First Crossrail homes completed have been built above a new Crossrail station in preparation for the new transport system to commence by 2018. 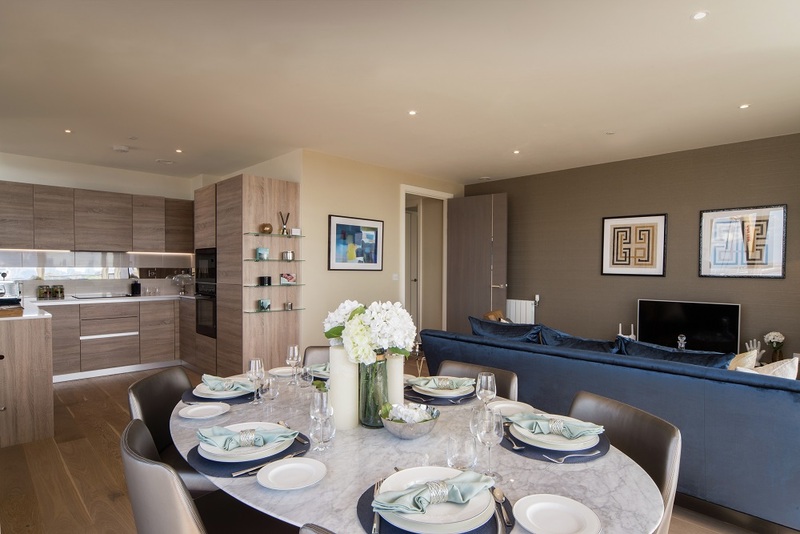 More than one thousand homes have been developed as part of two separate developments, one of which has been built and developed by Berkeley Homes and the other by Crossrail itself. 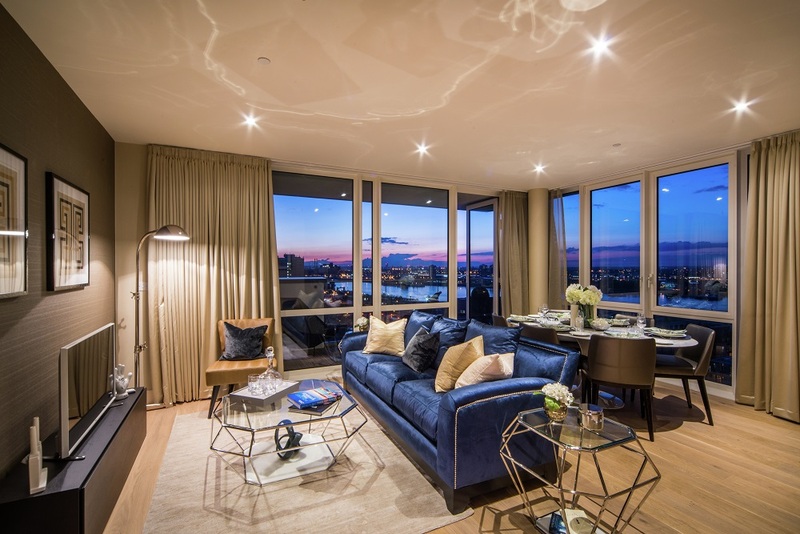 Berkeley Homes is one of the largest property developers in London and is responsible for building architecturally iconic, high-specification apartment towers in Central London. Berkeley Homes has developed Cannon Square, located at the eastern side of the new Crossrail station and comprises of 631 brand new flats across five buildings. This area of London is part of long-term regeneration investment programme which is transforming former munitions factories into a mixed-use riverside development which spans 88 acres. Out of 631 new flats designed, 121 are finished with 90% of the flats sold. These luxurious new flats will cater for an extra 1.5million considering moving down to London due to faster transport links. 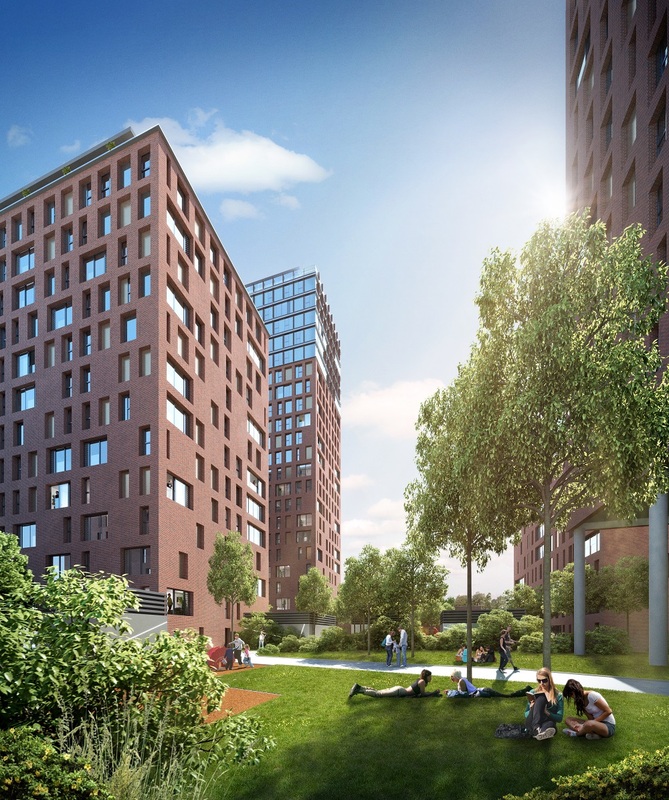 With Berkeley Homes developing in Woolwich at Royal Arsenal, the second wave of developments is by Crossrail who received planning permission for a major residential development known as Armourer’s Court on the western side of the new station. Though slightly smaller than Cannon Square, Crossrail is expected to build 400 homes, spanning 490,000 sq., constructed within five buildings, varying in height. The area will have a beautiful new landscaped garden which will circulate the buildings. What the new Crossrail promises to bring is a better connected London, that will include areas of London that were not part of a greater and sustainable transport system into the city. The new station will make Woolwich one of the most connected parts of the capital and therefore boosting the local economy and for local residents. With the housing industry currently booming and increasing substantially in value, direct access to Canary Wharf, the City and the West End will only improve with the addition of 10 new stations. The new Crossrail station at Woolwich will include 250m long platforms and lift shafts. From early 2016, the station will have escalators, wall cladding and electrical systems fitted for it to have a station box that will be 18m deep, 26m wide and 256m long. To put this into perspective, the tallest building in Canary Wharf, One Canada Square could be laid on its side within this new box. By 2018, a full service is expected to be running with up to 12 Crossrail trains an hour, with Woolwich offering some of the biggest journey time savings across the new route. The fast and direct access to Canary Wharf will only take 8 minutes, Liverpool Street (14minutes) and Bond Street (20minutes). Cannon Square and Armourer’s Court is part of a housing regeneration project which sees more than three million sq. ft. of residential, commercial and retail property to be developed in the next few years. An estimated 200 million passengers will travel on Crossrail each year.